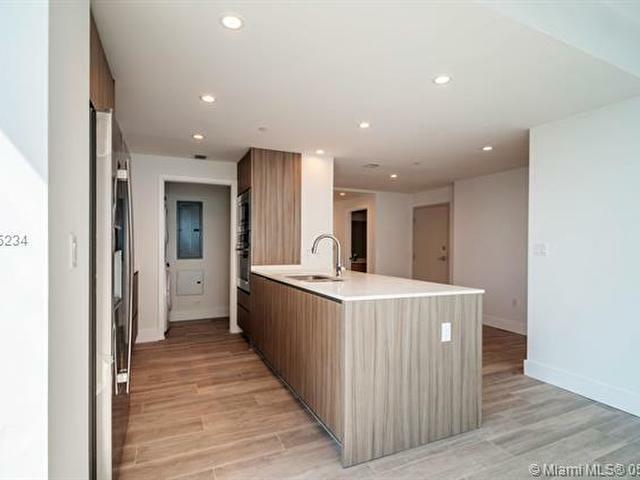 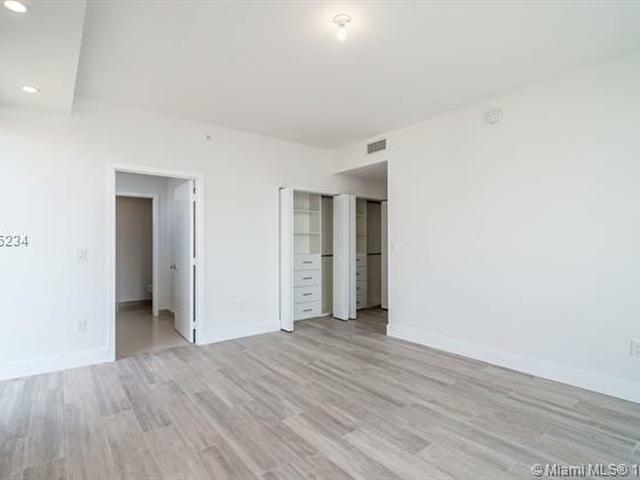 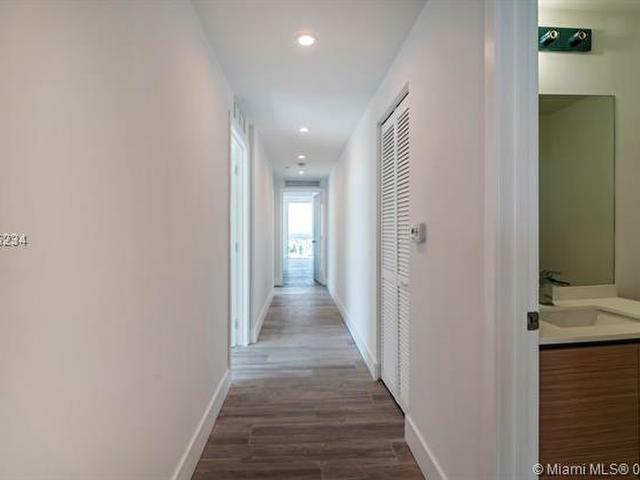 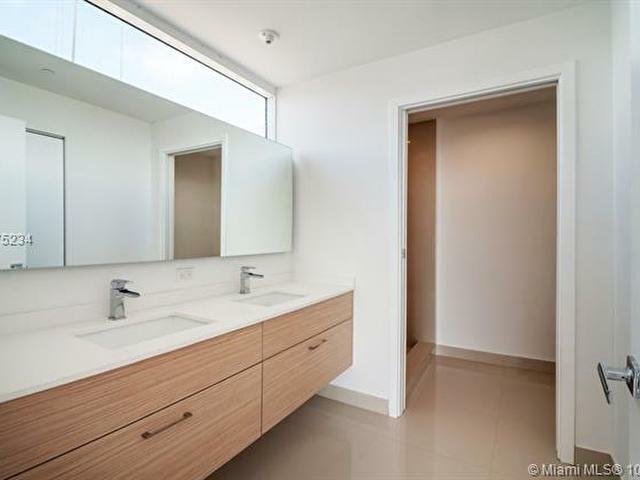 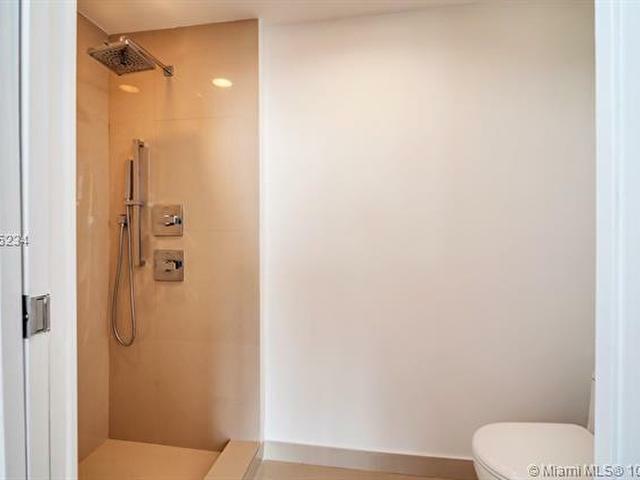 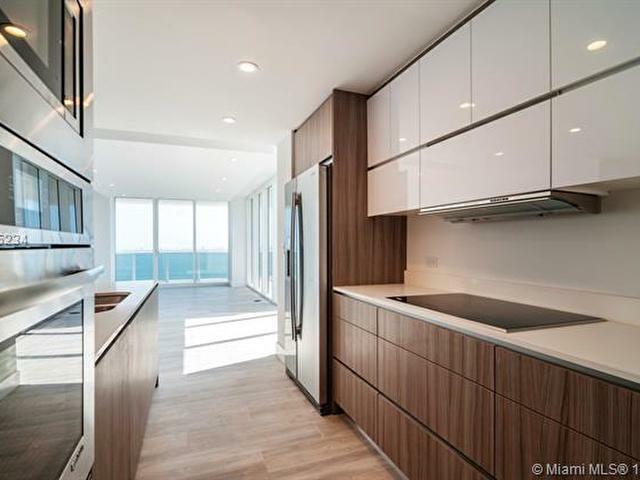 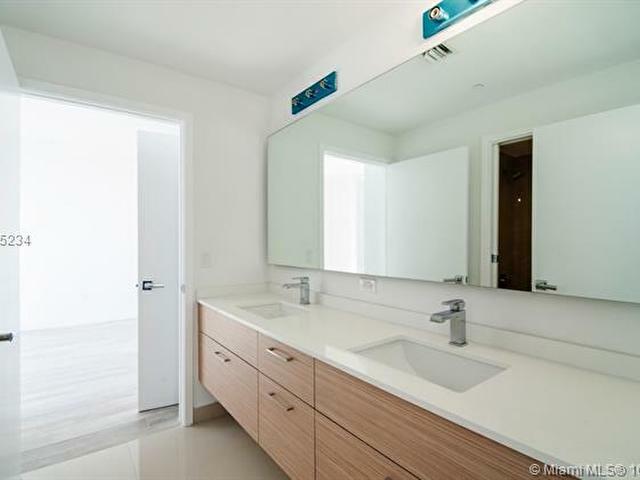 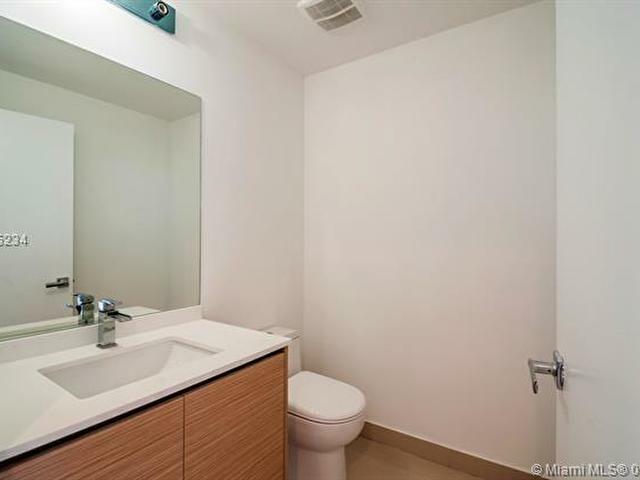 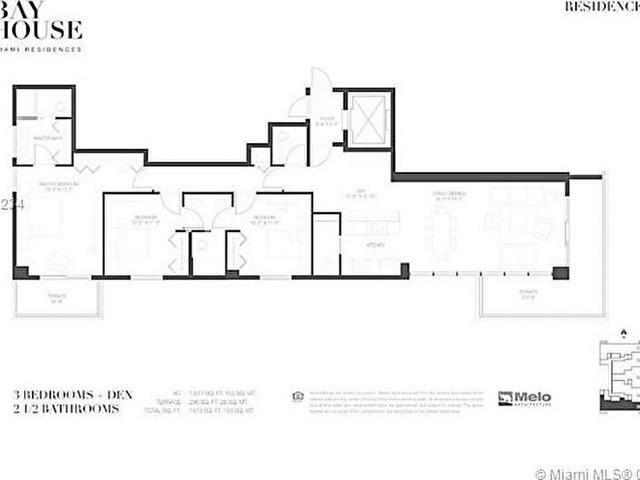 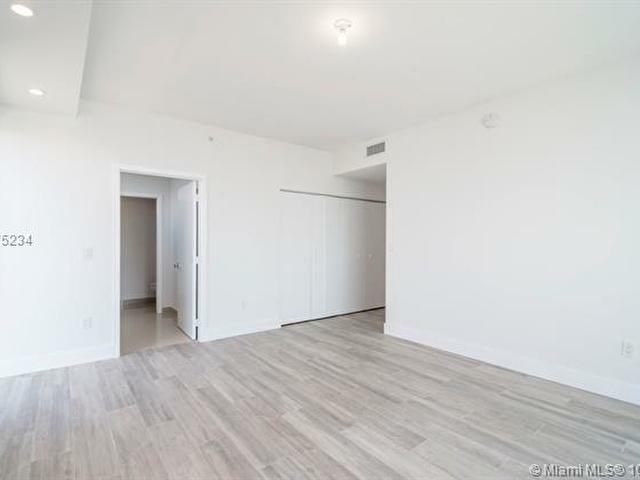 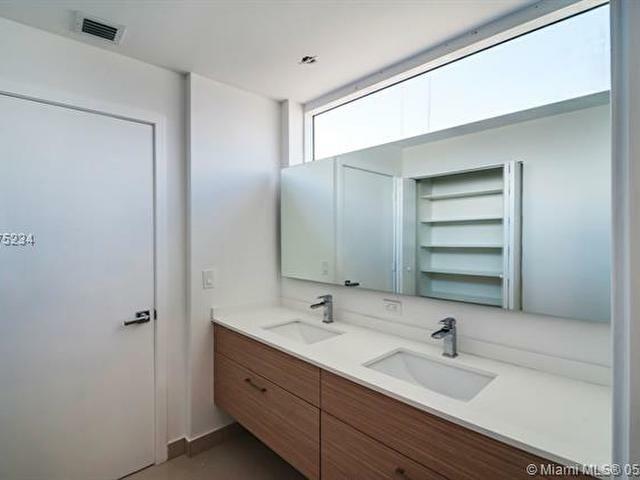 BRAND NEW and just completed remodeled unit in a Boutique building in heart of East Edgewater. 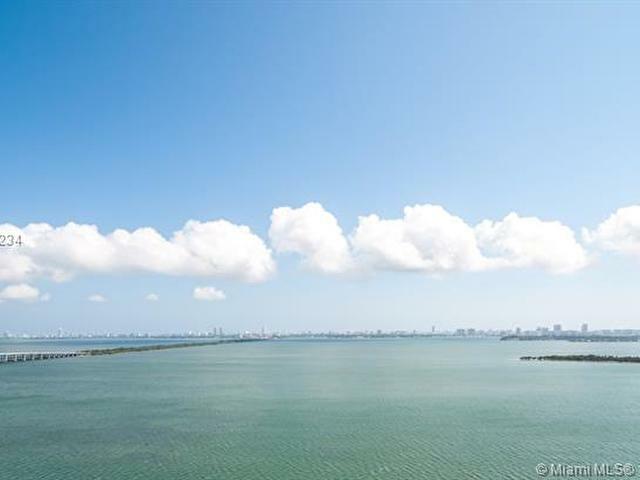 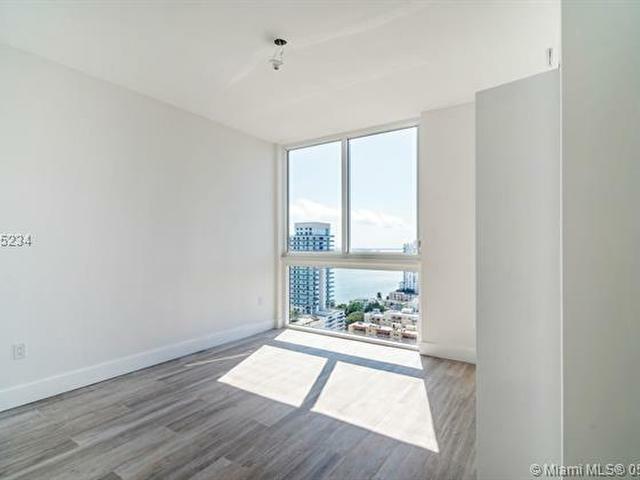 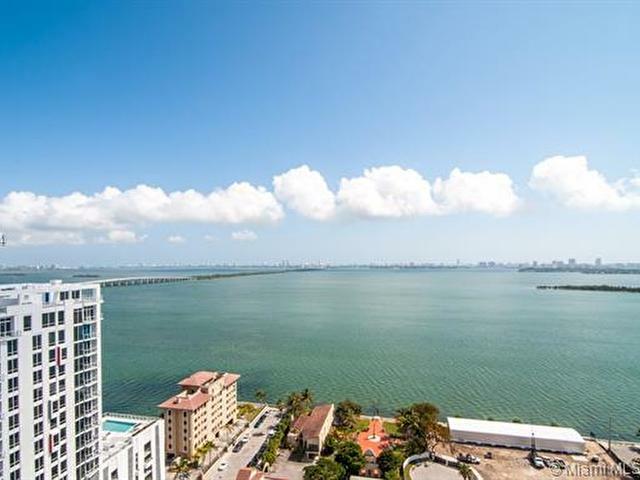 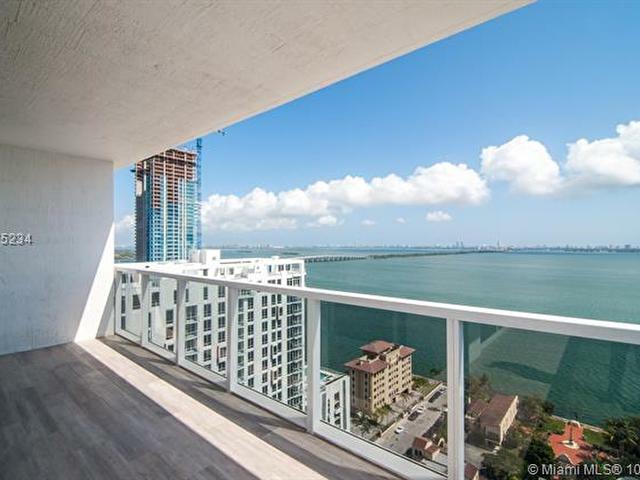 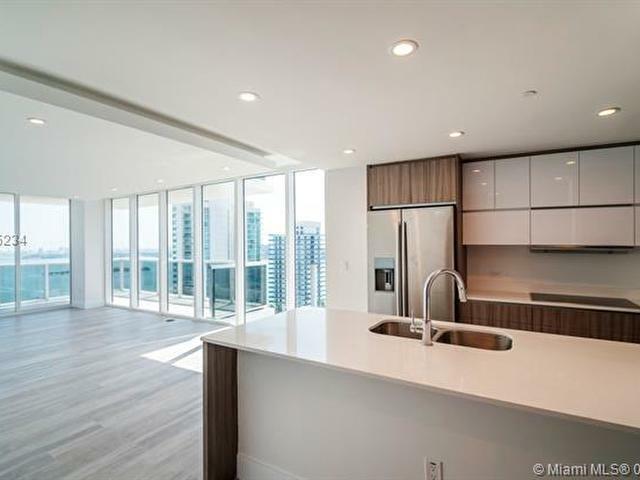 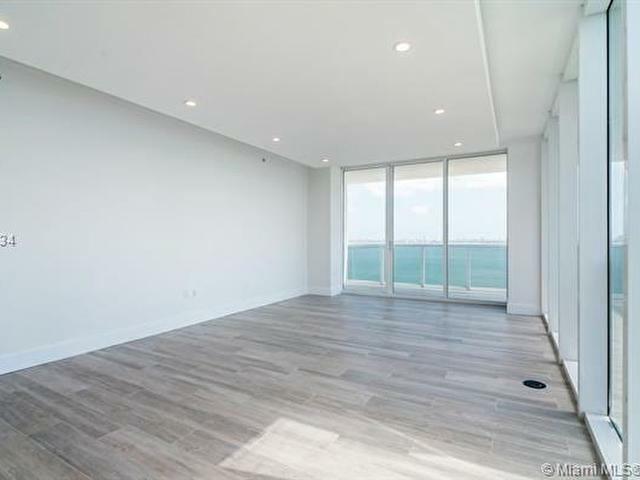 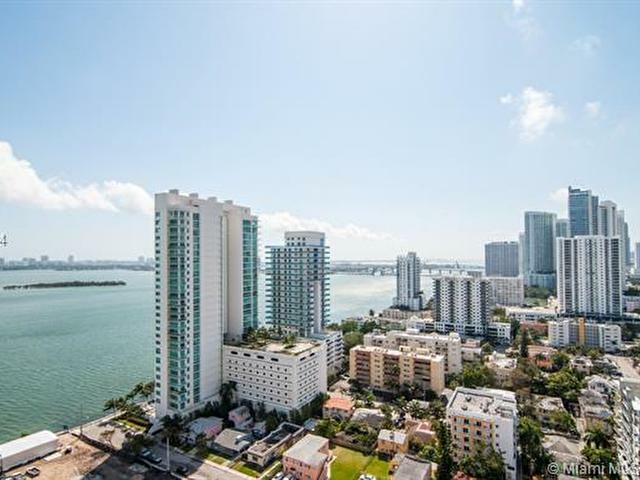 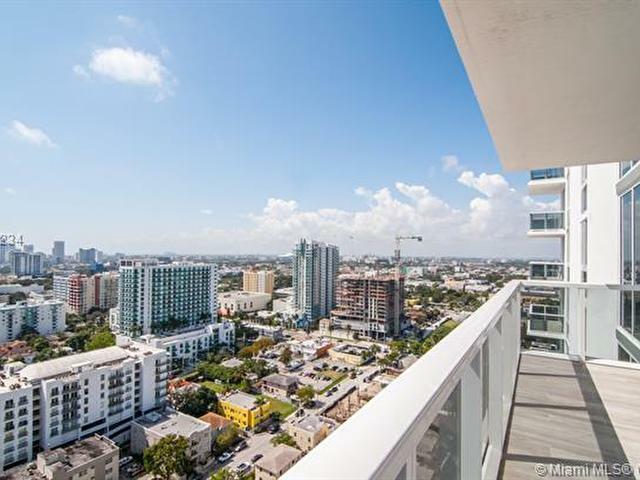 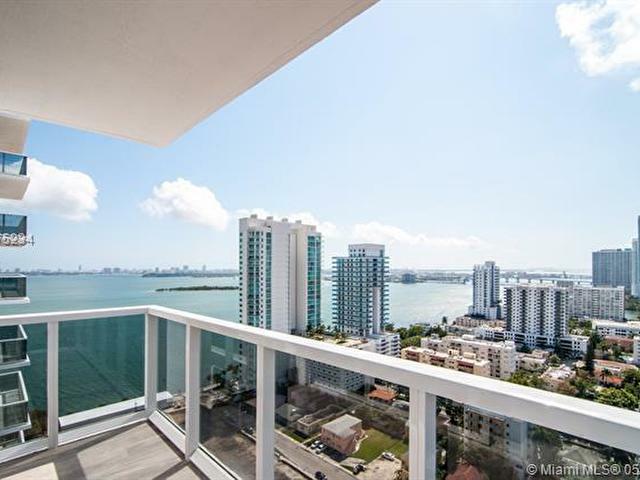 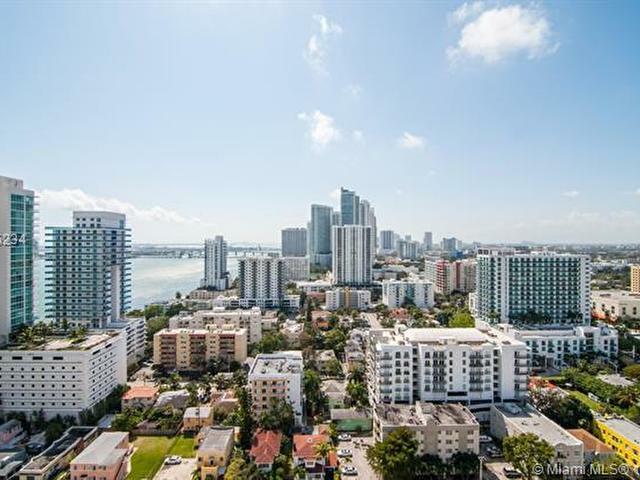 This corner unit offers 2 wraparound balconies with 270 degree of amazing Bay & City views. 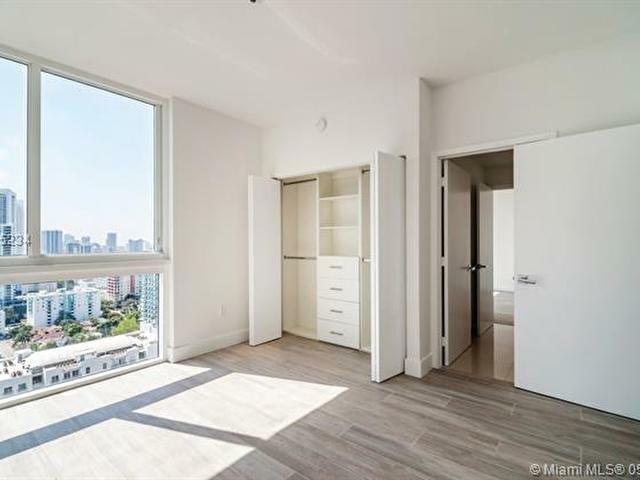 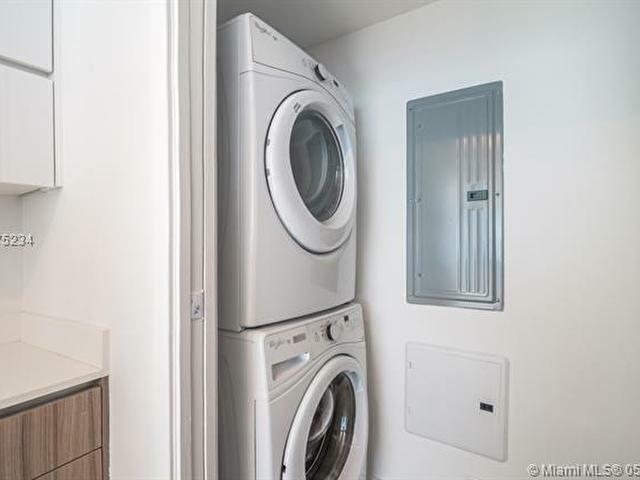 Unit comes with top of the line kitchen finishes and SS appliances and 2 assigned parking spaces one right next to each others. 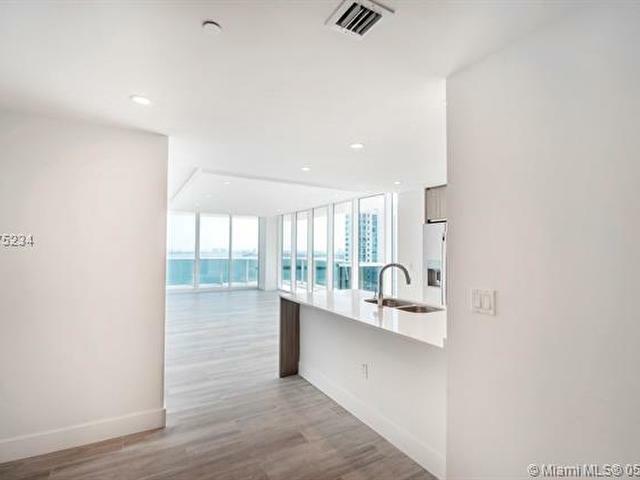 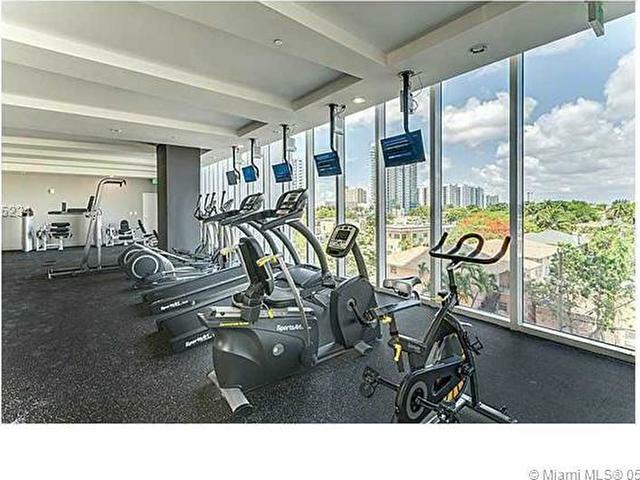 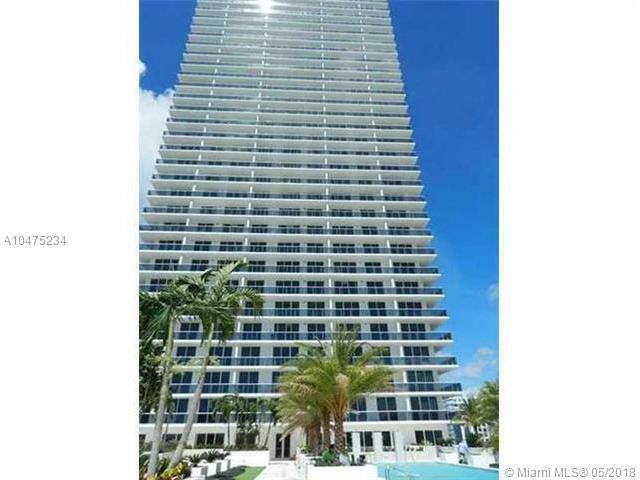 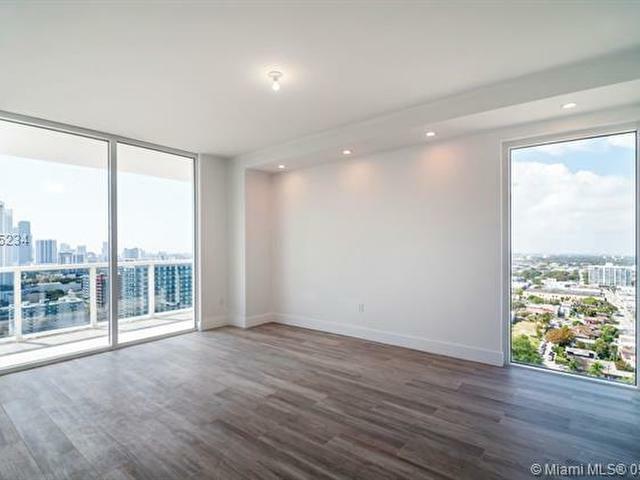 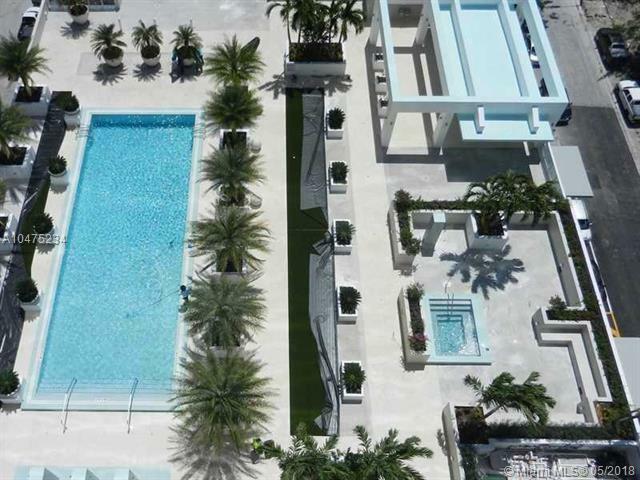 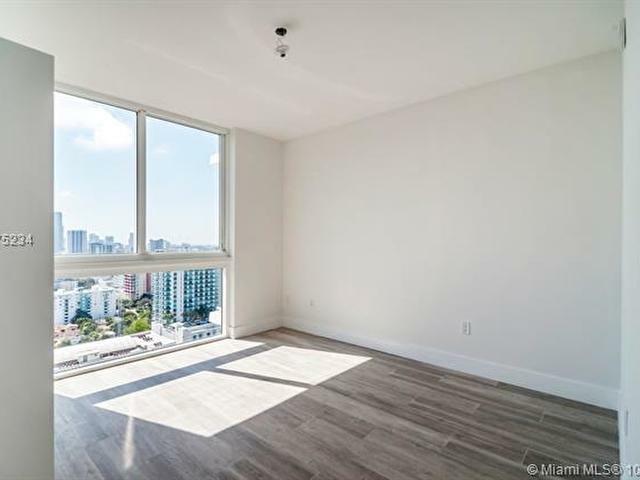 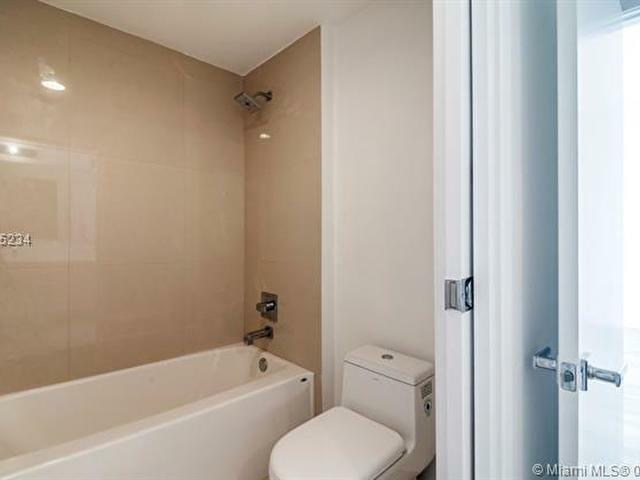 Minutes away from Brickell, Miami Beach, Design District, Wynwood Arts, Midtown and Miami International Airport.